big-headed ants off of lawns, recreational areas, golf courses and most non-crop/non-grazed areas. 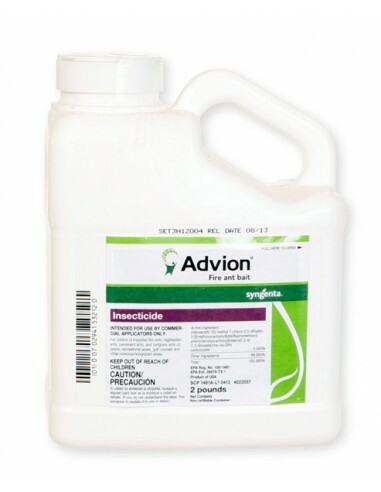 Advion Fire Ant Bait is the fastest acting, most effective fire ant bait available today ! 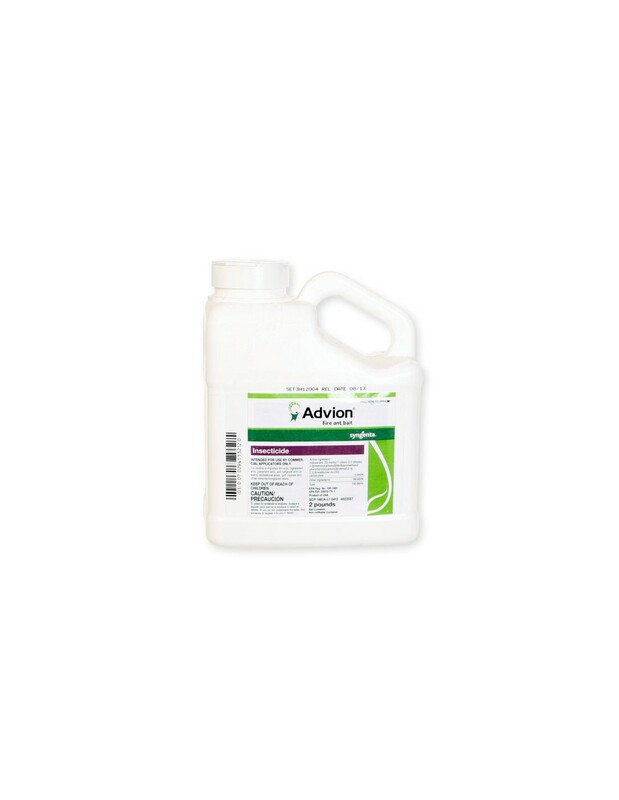 Combined with an alluring formulation, Advion ensures control of imported fire ants in 24-72 hours - for entire colony control - fast.